Happy Thursday! 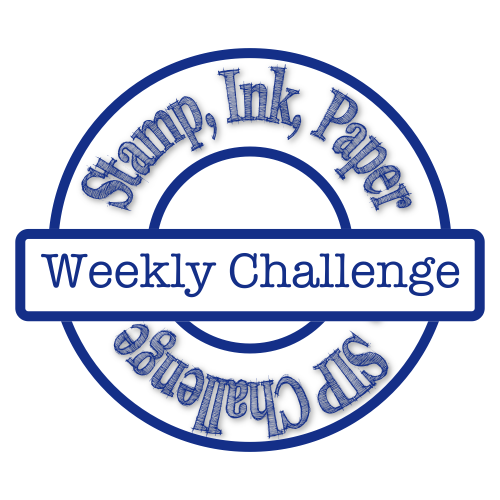 It is the second Thursday of the month and we all should know what that means... One Stamp At A Time Blog Hop!!! Did you get to me by way of Lori? I sure do love her creations! Did you all enjoy your first full day of no political calls or commercials yesterday?? I must say that I am so glad to have all of that done and over with... I literally spent close to 13 hours in my craft room yesterday trying to get stuff done for my craft fair this weekend and of course I had to come up with a card for today! 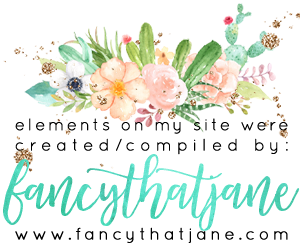 This month, myself and all of the hoppers are creating with a "Let it Snow" theme. I went straight to the Christmas jugular! I mean how can I not when I am creating for craft fairs too! Now, lets get to the good stuff!!! This fun card started with a base of Real Red card stock with a matte of the Candy Cane Lane DSP! I chose to use this DSP for my projects today because it is so amazingly cute! My Whisper White layer is stamped in Real Red ink with Be Jolly By Golly and it also the name of the set that it is from! I used the Scribble Thinlits to create my "snowy" hills. I actually die cut this twice out of Whisper White and then used the Dazzling Diamonds Glimmer Paper for the top layer! My cute little house is fussy cut from the Candy Cane Lane DSP with my Paper Snips. 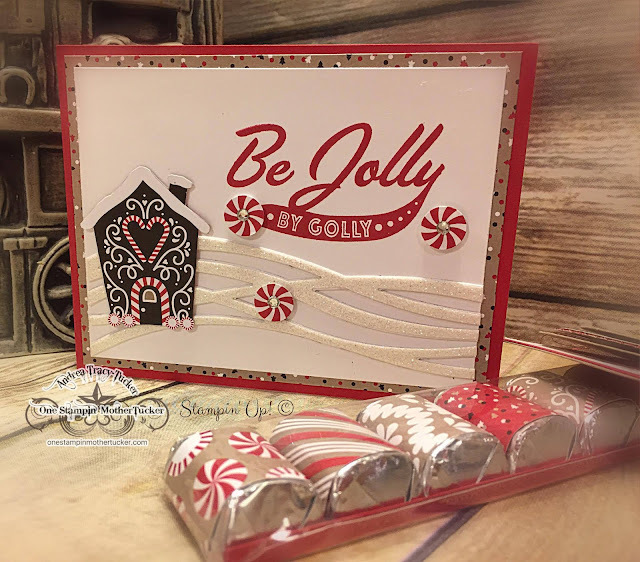 The Peppermint accents were created using the 1/2" Circle Punch with the DSP! They needed some sparkle so I added a few rhinestones to the centers before adhering them to the card with Stampin' Dimensionals! You will notice above that I made a fun Nugget Favor! These were so fun and easy to make! I simply cut my DSP in 1" x 3" strips and adhered them around the nuggets. I made a quick card stock tray for them to set in while wrapped up in a 2 x 8 Cello bag! This cute little reindeer is the Tag for the top of my nugget favor. The Cheerful Tag thinlits are so versatile... I even got to use my new Stitched Shape dies with always fun Cookie Cutter Bundle! Here is a closer look at the card! I am so glad you stopped by this month! This is the last one for the year... Pam Staples is next and I know that her creations will be beyond cute! See Ya Soon!!! You can find a full list of the participants links at the bottom of the page! LOVE IT! Love the added layers on the Swirly Bird for the dimension. Great tag. funny how a stamp set may not catch your eye until someone makes something really delightful - then you want! 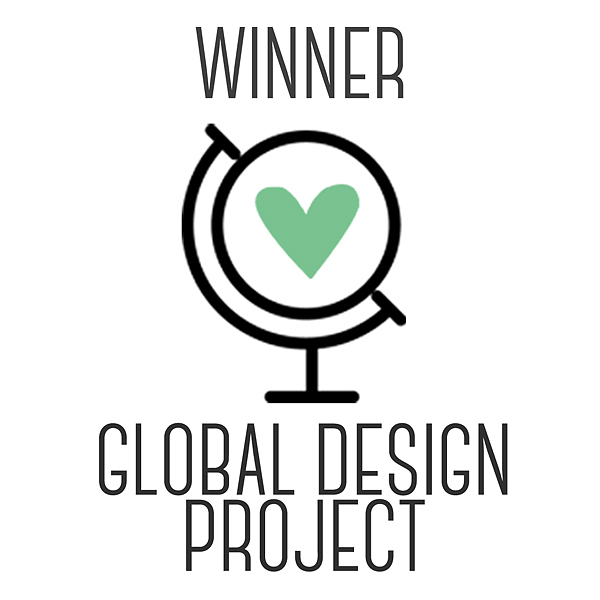 Love your card/projects! Super cute card and project Andrea! I love the snowy hills with the Swirly Scribble Thinlits. Great idea! The little layered tag on your treat package is super cute too! Andrea ~ I love how you used the Swirly Scribbles Thinlits! That made a perfect snowy hill. These are precious! 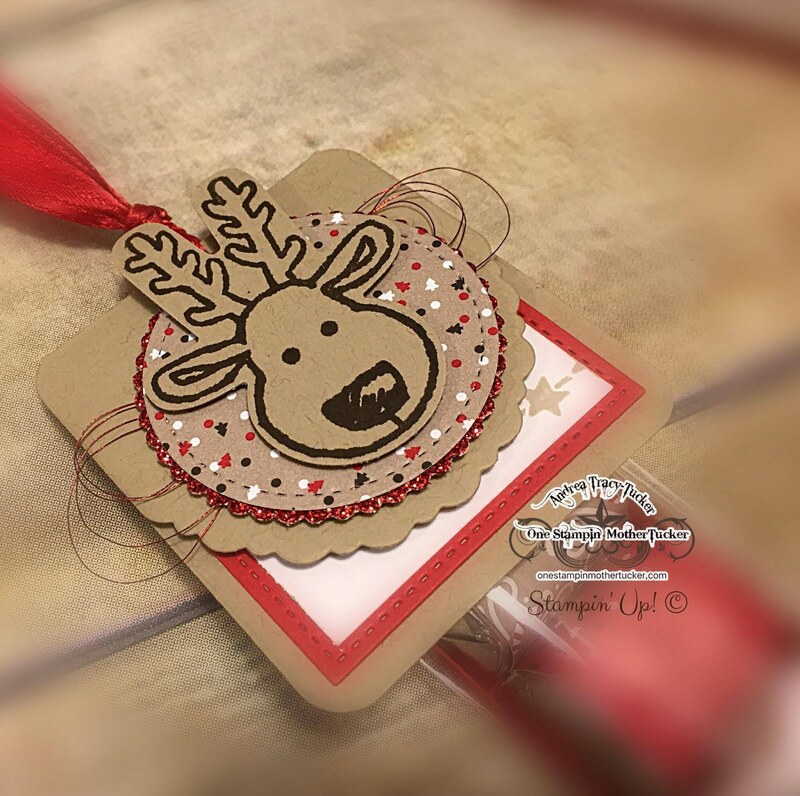 I love the swirly snow, peppermints, greeting, reindeer tag - all of it!